Location: The Parkside Hotel & Spa at 810 Humboldt St. 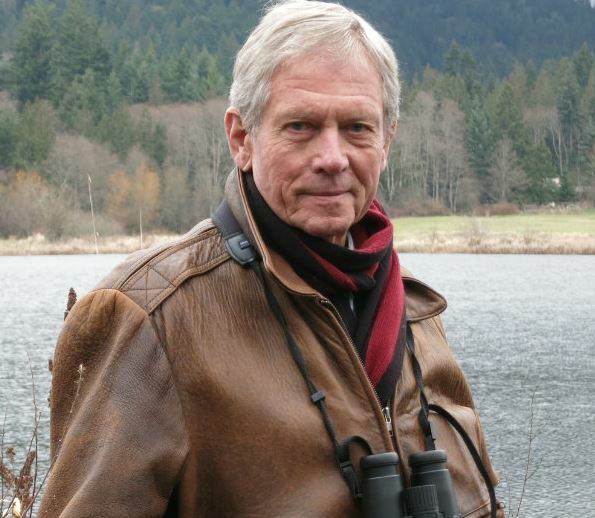 This once in a lifetime seminar will give you one on one time with world renowned artist Robert Bateman. He will discuss his ideas and techniques that make for a successful art piece. This is not a typical studio-style painting class, but a spoken lecture and powerpoint seminar. He is an entertaining speaker with many stories and inspirations shared throughout his talks.